The sun is out! Hope you are enjoying some sunshine where you are? After last weekend's rain in Lagos that got people swimming, had cars submerged, one guy kayaking, and even allegedly, crocodiles popping by, i bet we love the sun now and never want it gone! 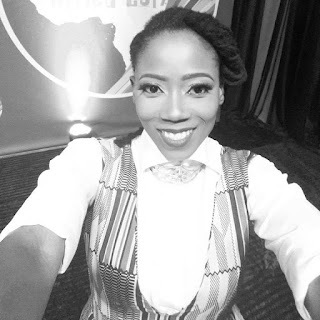 Doing a giveaway today via Instagram and Twitter courtesy Tecno Mobile NG and i wanted to s.h.a.r.e the news with you. So on Thursday, i was invited for the launch of the new Tecno phone, Camon CX Manchester City Limited Edition. It is one of the series of TECNO Camon series; best known for their premium camera upgrades and pocket friendly price tag. 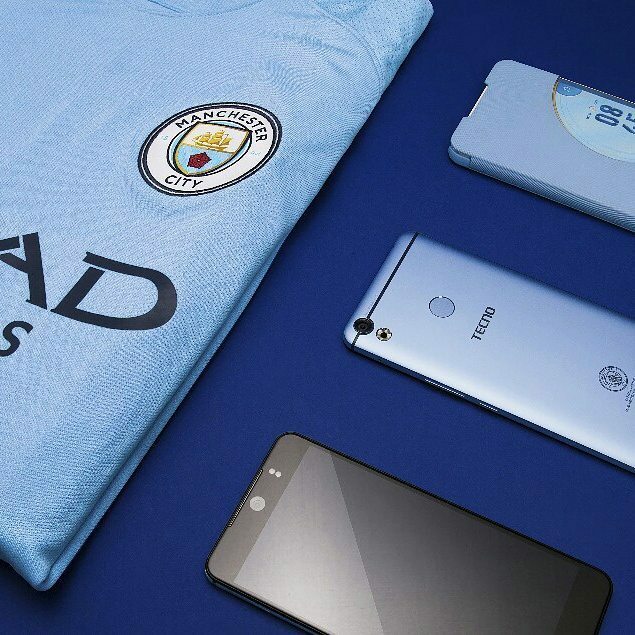 This one, the Camon CX Manchester City Limited Edition features the City blue color and includes the official crest on the reverse. 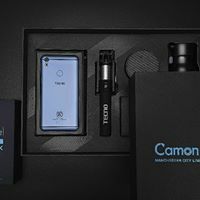 Other features include the dual cameras hosting 4-in-1 light denoising technology (makes the signal-to-noise (SNR) capacity 1.7 times better than the average smartphone) and an incredible capacity to shoot beautiful, stunning photography in low-light. Then there is the state-of-the-art technology resulting in selfies that are thirty percent brighter than selfies from average smartphones. There are also perks outside the phone as customers who unbox the new phone will enjoy customized gift packs including a city branded selfie stick, water bottle and speakers. Only 200 units will be available in Nigeria, and only at Slot because of the exclusive sales agreement with SLOT outlets where only SLOT will distribute the Camon CX Manchester City Limited Edition phones nationwide. BUT i asked if we could give special gifts and some phones away and they said yes so YASS!